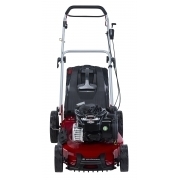 The origins of Gardencare can be traced back over 60 years. 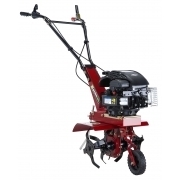 Today, Gardencare is firmly established as a leading network of independent garden machinery specialists, supplying a diverse and demanding customer base across Great Britain, Ireland and Northern Ireland. 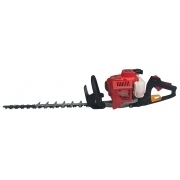 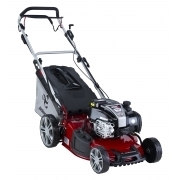 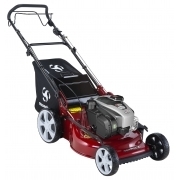 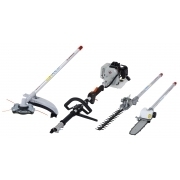 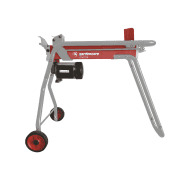 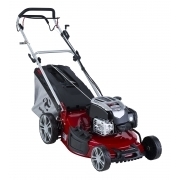 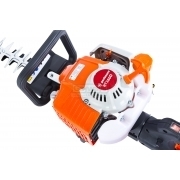 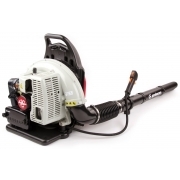 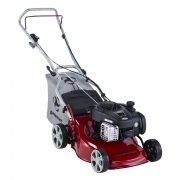 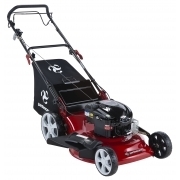 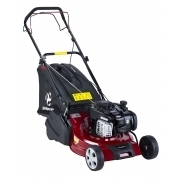 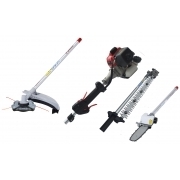 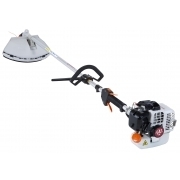 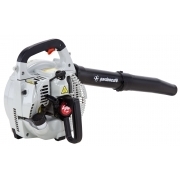 With a deserved reputation for product and customer service excellence, your local Gardencare Dealer offers a wide range of lawnmowers and machinery including strimmers, hedge cutters, pruners, chainsaws, multi-tools and much, much more. 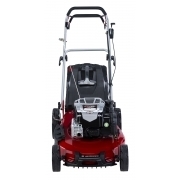 Whether you live in a townhouse or a manor house, your Gardencare Dealer almost certainly has a mower or machine to suit.